Pressure is high. Applicable to any pressure level. 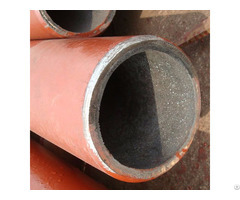 Use in conjunction with the outer lining tight, using a special process to form a connection between the composite layer solution to ensure the reliability of operation, has good resistance to mechanical shock, thermal shock resistance, easy installation and connection, any cutting, welding. 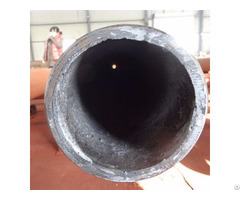 Rare earth alloy wear-resistant high chromium cast iron pipe under the same conditions as compared with the high manganese steel materials, the unit is a high-manganese steel wear about 1/3, life is more than three times as high manganese steel. 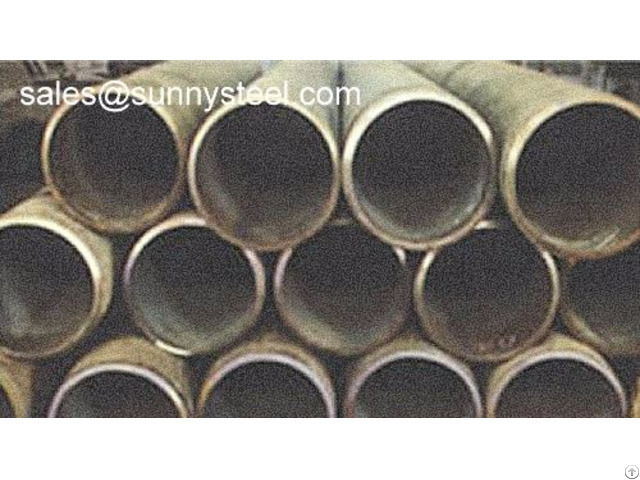 Bends and branches seamless steel pipe segment with supporting the use, manufacture applicable irregular pipelines, cutting, welding easy maintenance.